The United Church of God, AIA - Pilipinas (also known as United Church of God - Philippines) is a registered non-profit religious organization associated with the United Church of God, an International Association in the United States. We believe that the Church (Greek: "ekklesia") of God is that spiritual Body of people called out of this world by God through Christ (John 6:44, 65), who are led by God’s Holy Spirit (Romans 8:9-11; 1 John 3:24), to do a work (Ephesians 2:10) of preserving the truths of God (1 Timothy 3:15b); proclaiming the Gospel of the Kingdom of God in all the world; teaching obedience to all of God’s commandments; and baptizing such as are being called (Matthew 24:14; 28:19, 20). We believe that the United Church of God is part of that spiritual Body so described and so commissioned. The Church is dedicated to collectively and individually do the will of God in proclaiming the true gospel message of the coming Kingdom of God which Jesus Christ Himself proclaimed from the start to the end of His earthly ministry (Mark 1:1, 14; Acts 1:3). Prior to leaving this earth, He commissioned His disciples to proclaim that same gospel message into all nations (Matthew 24:14; Mark 13:10). Therefore, the apostles, including Paul preached that same gospel message of the Kingdom of God (Acts 28:23, 30-31) among other things. In addition, Christ instructed His disciples to baptize and teach obedience to everything He commanded them (Matthew 28:19-20). The mission of the Church of God is to preach the gospel of Jesus Christ and the Kingdom of God in all the world, make disciples in all nations, and care for those disciples. 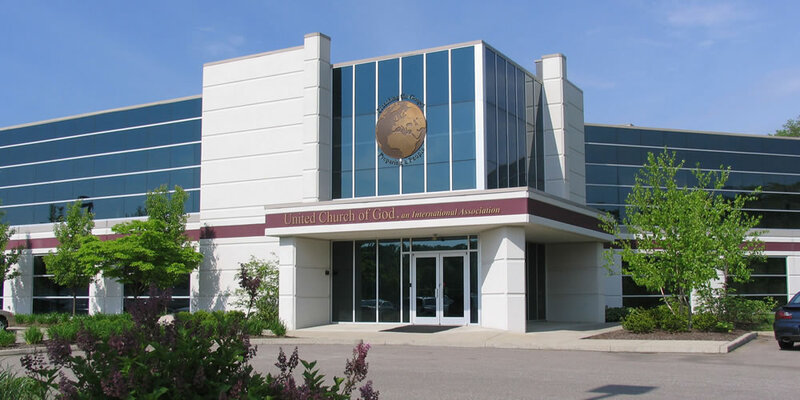 For more information about UCG, request for our free publication, This is the United Church of God.